Getting a new roof is a major undertaking, so it pays to make sure your home absolutely needs roof replacement before investing in it. 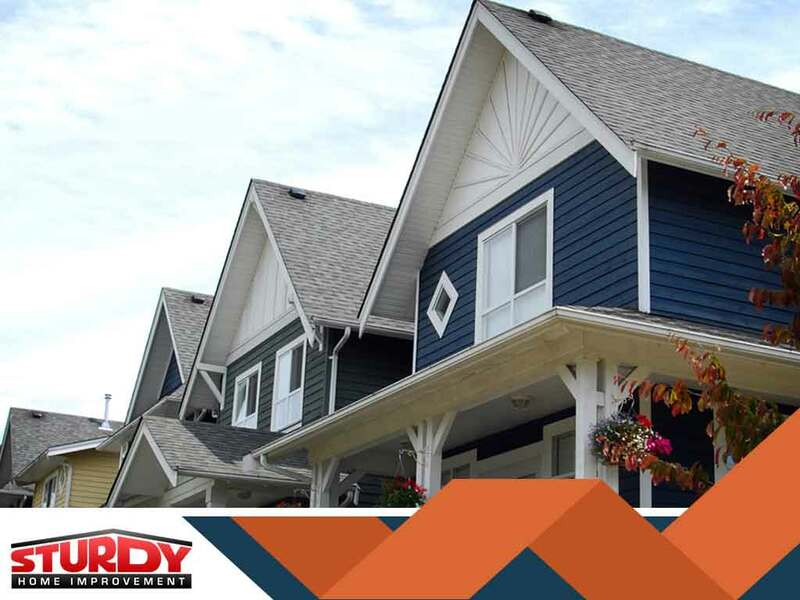 Sturdy Home Improvement discusses the signs that say your home needs a new roof. Roofs are expected to last for decades without suffering from any major problems. But your roof will deteriorate faster after its expected lifespan and start becoming more prone to damage caused by constant wear and tear. Some roofing materials can last longer than others, so make sure to do some research into your roof’s expected service life. That will help you determine when to replace it. In some cases, roofs have to be replaced sooner than expected because of severe damage. Storms can cause such issues. Fixing a heavily damaged roof may be impractical and might not guarantee a full restoration. In those cases, roof installation and home addition contractors like Sturdy Home Improvement recommend getting a completely new roof altogether. Roofs tend to weaken over time, and one of the ways you can tell that is by checking the structural integrity of the roof. An old roof will have weaker supports, and it will show in the form of sagging or bowing in different sections of the roof surface. Keeping it unchecked is too dangerous since it could collapse and cause even more damage; it should be fixed ASAP. The roof is one of the most prominent parts of your home’s exterior, which means it has a big effect on the curb appeal of your home. You have to make sure the roof goes well with the rest of the home, especially the windows and siding. If the roof makes your home look bad, it could lower your home’s value. Have your roof replaced by expert local roofers. Sturdy Home Improvement Inc. is the best roofing company in Hartford, CT. You can call us at (508) 948-0128 or fill out this contact form to request a free estimate.